Fab February! 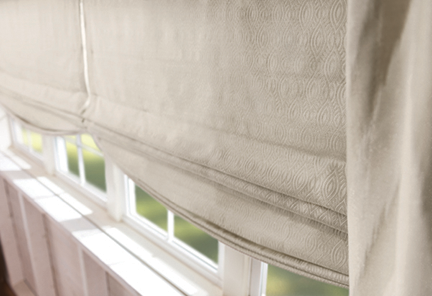 Free Lining Upgrade for Your Gorgeous New Draperies and Roman Shades! 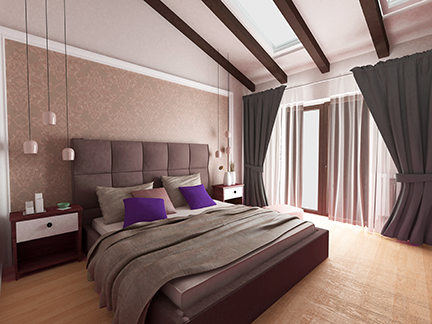 What makes new, already gorgeous lined draperies and roman shades even more stunningly beautiful, practical and functional? Free upgraded sateen blackout lining, of course! Right now, you can give your new lined drapery or roman shade purchase a fabulous free upgrade to napped sateen blackout lining when you call, select and buy before March 8, 2018. While the more usual basic sateen lining creates a huge difference in the appearance of your home from outdoors, making your windows appear tastefully uniform, “inside” is where the quality really shows. But when you upgrade to the more substantial napped blackout lining we’re offering, your draperies and roman shades take on a fuller feel and appearance, creating richer and more deeply rounded folds. It also makes your new window fashions work better and harder, giving you more control over light, privacy and even room temperature by adding a layer of thermal protection between the windows and you. Think cooler in summer and warmer in winter! This lining also protects the fabric with which your window treatments are made by greatly reducing the fading damage often done by sunlight. This holds true for all the colors in your rooms, since less sunlight penetrates the windows when you are in better control of it! Your free napped sateen blackout lining upgrade is only available for a limited time. So why wait? 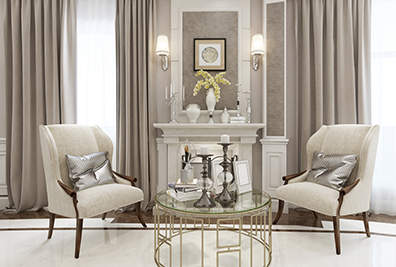 No other home décor improvement is more valuable than beautiful custom window treatments, and ones that do the job while making your home more lovely and comfortable are even better still. Now let’s make YOUR windows more beautiful AND practical. You’ll LOVE how we work together! See many great examples in our design portfolio, and let your imagination soar. THEN Call for a FREE In-Home Consultation!